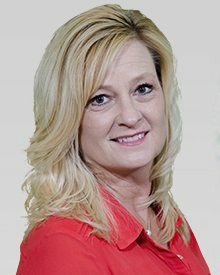 Michele has been working for Texas Title for 2 years and 6 months. She is a proud Eastwood Trooper Alumni, her and her husband are blessed with 2 wonderful children and 2 incredible grandchildren. This Escrow Officer has been in the title business for 33 years. Contact us at The Texas Title Company office nearest to you or submit a business inquiry online.